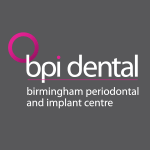 An established periodontal and implant centre, based in Birmingham, were looking for a local company to produce their Referral Packs and Practice Brochures. 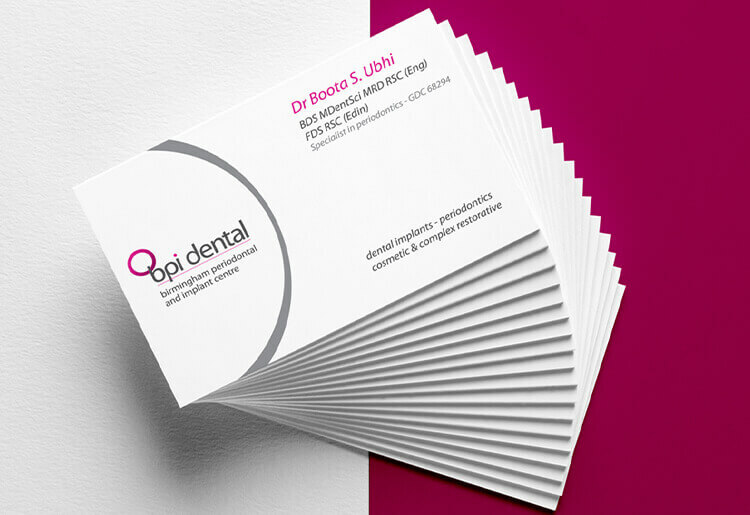 They wanted the design and print to resonate their values, industry-leading facilities and professionalism, so they contacted Dr Print to help. The Referral Packs were designed to not only look professional but also build trust with other dentists to help generate referrals. 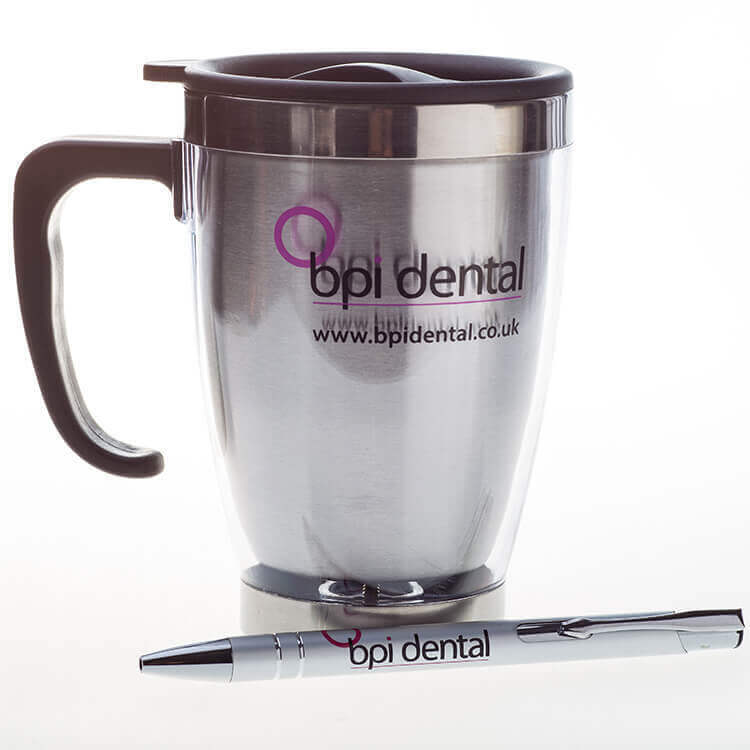 Metal pens and thermal travel mugs were produced to distribute with the Referral Packs to reinforce the BPI Dental brand as the ‘go-to’ dentist for specialist services. 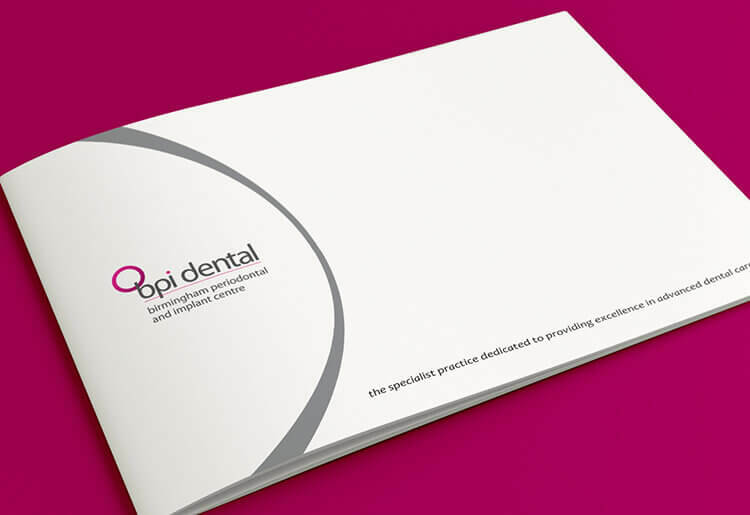 The Practice Brochures showcased the range of service BPI Dental offer to patients. Both items were printed on high quality silk paper with Silver foiling on the front covers. 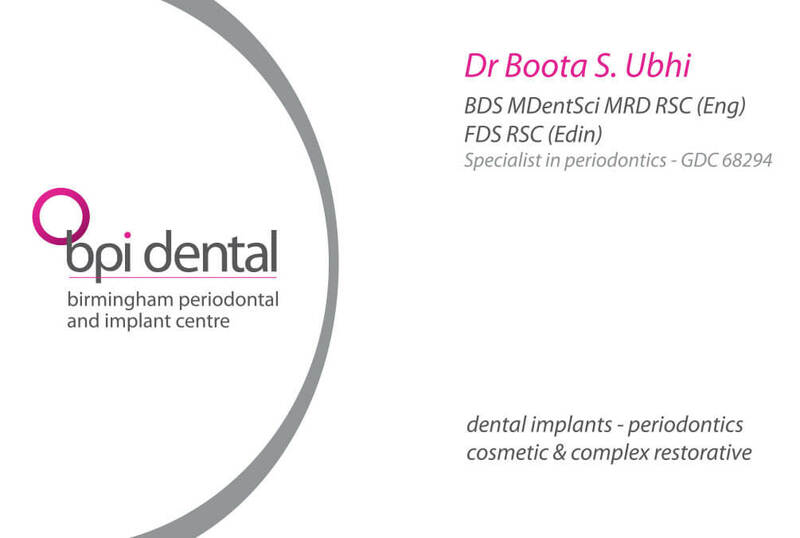 All items were produced to the highest standards and were well received by BPI Dental. The client now has a marketing package suitable for generating referrals as well as service information for their patients. We have been working with Dr Print since 2015. They design and print all our stationery, brochures as well our promotional merchandise. Sandeep and the team at Dr Print respond quickly to our requirements and provide great advice on materials and finishing techniques on every job. The work is always of an excellent standard and would happily recommend them as a reliable design and print company.